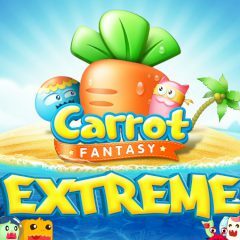 As you have already guessed, Princess Carrot is in danger again – strictly speaking, as always. And your task is to defend her from the hungry animals who want to eat her. Build defense towers and try not to lose lives! Good luck!